We are open: Monday until Friday from 10.00 – 17.00 hours, Saturday’s and holidays from 12.00 – 17.00 hours. Sunday’s by appointment only. Buying a motorboat is not something you do every day and it can be an emotional experience. 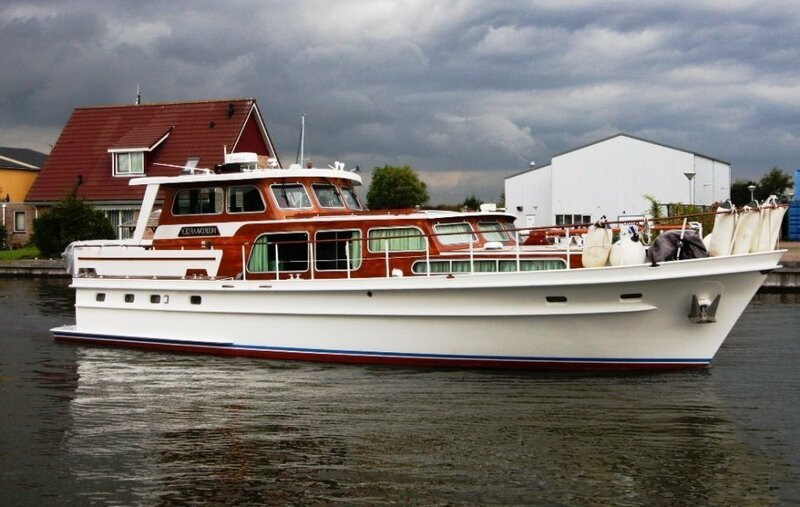 We, as professional yacht brokers are happy to guide you through the complex process of buying a boat. Our main goal is that you as a buyer are completely happy with your boat and that you don’t have to worry about anything. 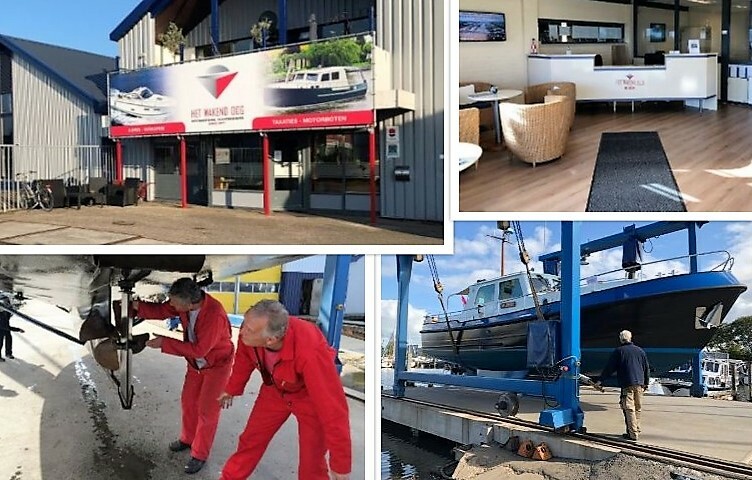 We can organize everything you need at our location like paintwork, yacht interiors, all mechanical and electronic work. Also we have the possibility for lifting out till 30 tons. – You always have the right to let an independent surveyor check your boat, including a sea trial. – The complete financial part of the transaction goes through a notary (lawyer). If you find your dreamboat at our company you are able to pass on your offer through one of our brokers. Making an offer can be subject to different issues, such as a survey or sea trial, etc. We are happy to explain to you exactly how the process works. We will make sure that everything is clear for you from the moment you make an offer until you are cruising away. We will also assist you with the trial, survey, hull inspection and delivery. We can coordinate maintenance, repairs, boat equipment and winter storage. We have a technical staff and lifting out facilities so we can check every boat on possible defects. If you wish so we can also let a qualified surveyor inspect your boat. In our professional memorandum of agreement it will be clear how to deal with any defects found by the surveyor so you will know exactly what your rights are. In our office in Woudsend we are happy to explain to you how everything works! Jachtmakelaardij Het Wakend Oog (HWO), Jachtmakelaars gespecialiseerd in de verkoop van gebruikte motorboten, sloepen en schiphuizen.